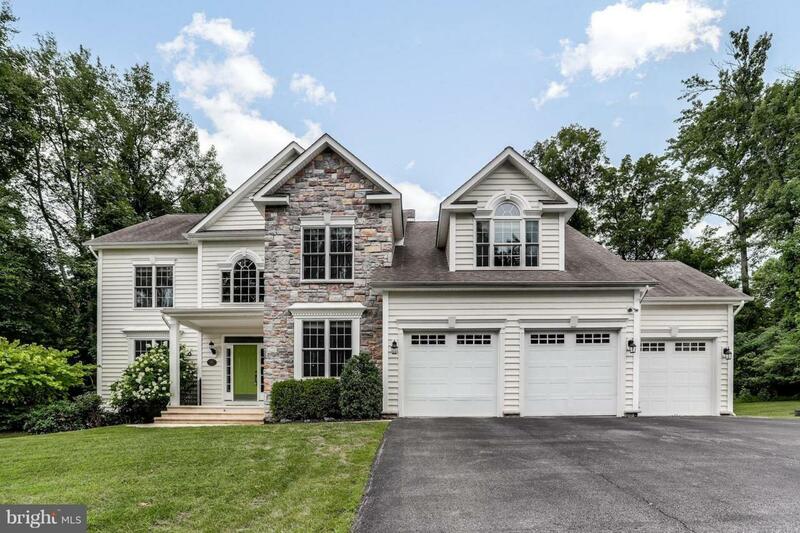 Impressive 5BR 4.5BA home offering 3 finished levels of living space in Severn Landing. Spacious kitchen w island and eat-in area opens to cozy family room with fireplace and overlook from upper level. Upstairs 4 large BRs including opulent master w en suite and two-walk in closets. Finished basement provides 2nd living area, 5th BR and Full BA. Must see expansive deck looks out to private lot.